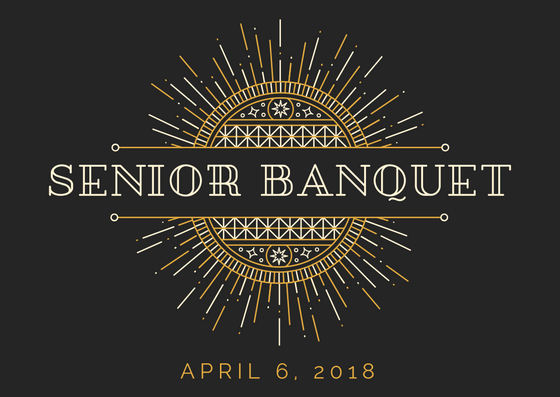 The Alumni Association of Simpson University invites you to the Class of 2018 Senior Banquet. While you have been a student for a few years, you will be an alumnus of Simpson for the rest of your life! Join us for an evening of fine dining at the beautiful Riverview Country Club. Dress code: Semi-formal to formal. Arrive early for your photo booth portraits! Please consider making a donation toward the Class of 2018 gift! A Veterans Memorial Garden that will be located next to the cross. The Alumni Relations Department invites the 2018 senior class as well as seniors graduating in 2018 or 2019 Winter Commencement to the 2018 Senior Banquet. Students are allowed to bring one guest each. Ticket sales end Friday, March 30 and will NOT be on sale at the event.